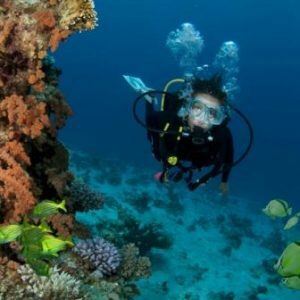 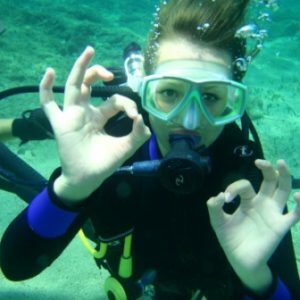 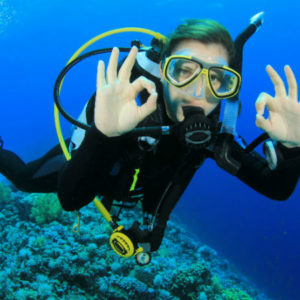 If you have a gift worthy event coming up; maybe the birthday of a loved one or even a wedding anniversary, why not expand your horizons by offering them the fantastic experience of scuba diving. 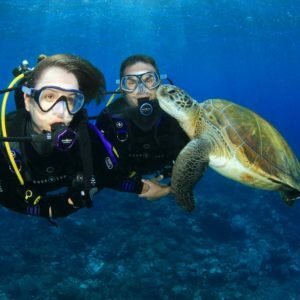 We offer gift vouchers for all of our programs. 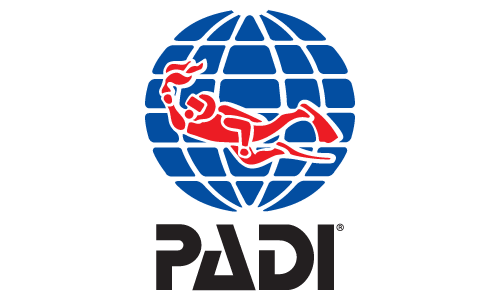 Alternatively you could purchase a gift voucher which can be spent in store on our vide range of quality branded scuba products.